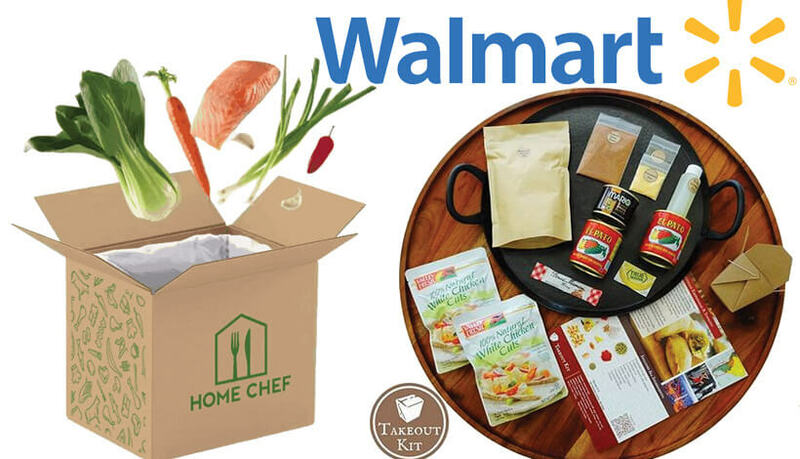 Walmart’s already huge range of products is now enriched with meal kits from famous brands including Takeout Kit and Home Chef, the former aiming to satisfy the tastes of adventurous foodies and the latter catering to fans of traditional American cuisine. Noticing that meal kits are finding their way into the kitchens of home cooks around the nation, the retail corporation decided to take advantage of the situation and take its own slice of the cake. Two weeks after the introduction of these novel items into Walmart’s offer, some of the meal kits have already sold out, indicating that this was a rather smart move that may prove beneficial to all the actors involved. If you are wondering what each side gets from this newly formed partnership, here is a quick overview that may make matters clearer. First of all, Takeout Kit and Home Chef are still in charge of preparing and shipping the meal kits sold through Walmart’s website. Therefore, Walmart simply features the kits in its offer, letting the services do all the work and reaping benefits in the form of commissions and referral fees. By making their kits available via Walmart, the meal kit services get to introduce their kits to a wider range of potential customers. The result may be an increase in profits and a larger number of new subscribers who can try out the kits via Walmart and then potentially switch to ordering directly from the meal kit services. As far as the customers are concerned, they get to purchase the meal kits without a subscription and get them at rather good prices, paying around $8 per serving, depending on which kit they choose. At the moment, the offer includes Takeout Kit’s famous Korean Kimchi Tofu Stew & Sticky Rice, Burmese Curry Noodles, Indian Chickpea Tikka Masala, and other popular 4-serving kits, as well as Home Chef’s Family Favorites, Feel Good, and No Gluten Ingredients meal boxes with 2 or 3 meals for 2 or 4 people. The Home Chef offer will change weekly. 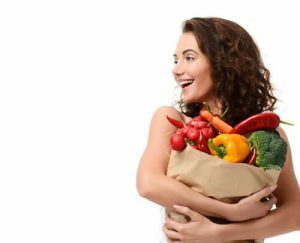 While it is yet to be seen whether the meal kit services and Walmart will profit from this arrangement, what is certain is that the customers now have a convenient new way to buy meal kits commitment-free, at least until the retail giant decides whether its relationship with Takeout Kit and Home Chef is just a fling or a marriage of convenience.